New mechanics are genuine game changers. Hugo, Elena, Rolento, Poison and Decapre are great additions. Reused Tekken X Street Fighter assets. Trial modes for characters not included. 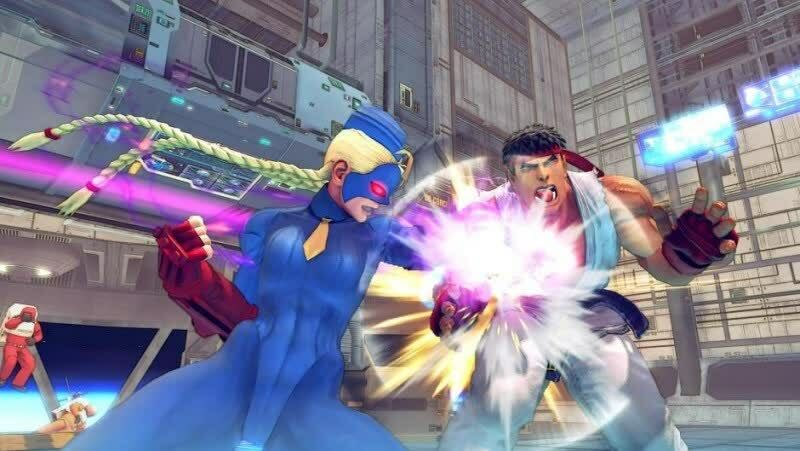 Patched into playable form, the formerly broken Ultra Street Fighter IV is now one of the PC's premier fighting games. Fans will wisely jump on this and skeptics will quickly grow to appreciate the value of this meaty upgrade. If you’ve somehow managed to stay away from the phenomenon this entire time, then Ultra Street Fighter IV is the perfect gateway to becoming a World Warrior. The only thing that holds this sequel back is the sense that it was made on a fairly tight budget. It's the little things, like the meagre choice of "new" characters and the way that some of the new Ultra animations lack the dramatic flair of their predecessors. 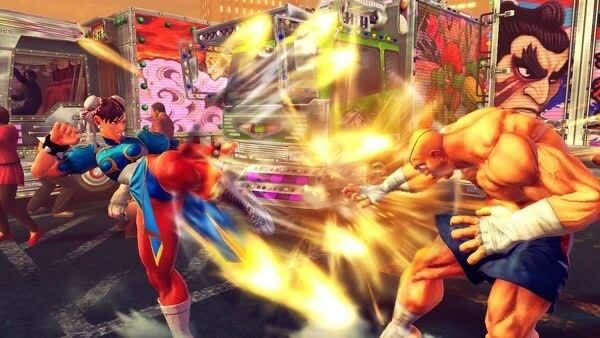 Ultra Street Fighter 4 takes an already incredible, content-rich fighting game, and builds upon it in ways that fighting enthusiasts can get lost in and casual fans can enjoy. Every addition and refinement, both big and small, works. 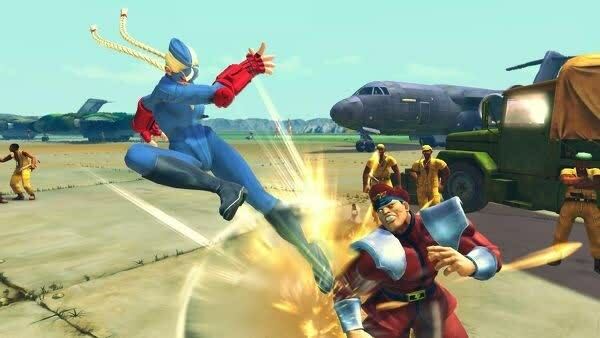 For casual players or newcomers, Ultra Street Fighter IV is the same thrilling, deep, and accessible fighting game it always has been. And with the retail release featuring all previously released costume DLC content, it's a game that every Xbox 360, PS3 or PC owner should have in their collection. 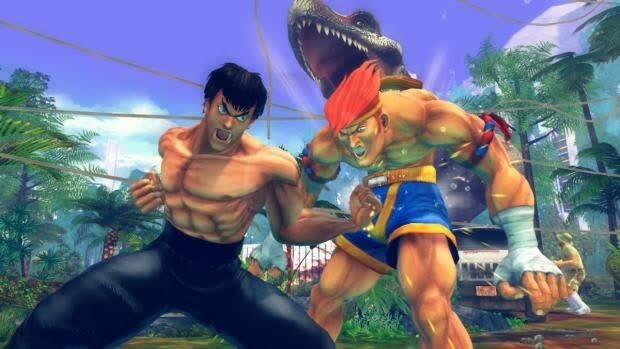 Ultra Street Fighter IV continues Capcom's continuing evolution of the Street Fighter IV series. 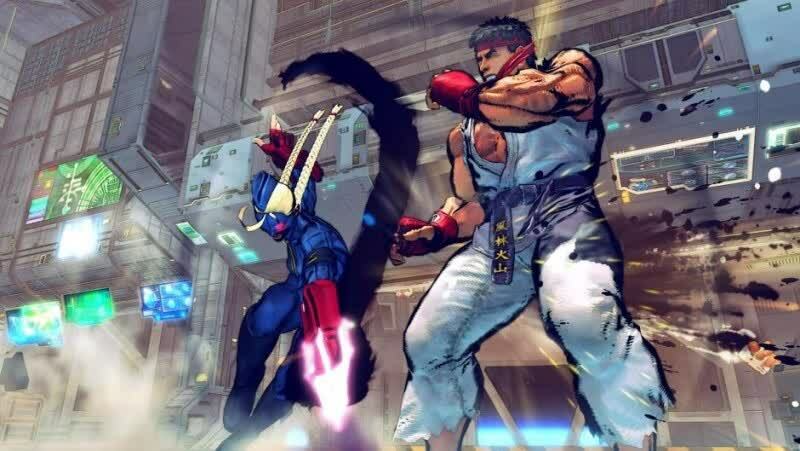 Five new characters join the roster, though four are from Street Fighter x Tekken and one was created using animations from an existing character. Street Fighter IV was a superlative experience even before today, but Ultra Street Fighter IV, with its well devised additions, has added the bacon to what was already a tasty burger - you don’t know that Street Fighter IV needs these mechanics until you’ve tasted it with them.